少しづつ前に。 | ANBAI WORKS BLOG. Boy Scouts Pants Cut Off. 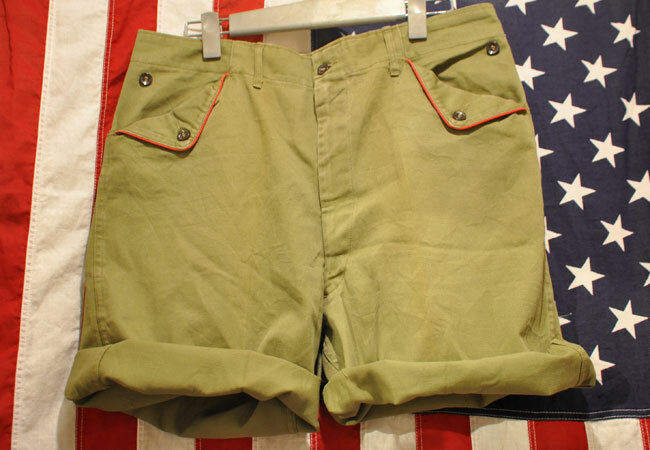 80′s Boy Scouts Pants Cut-off.